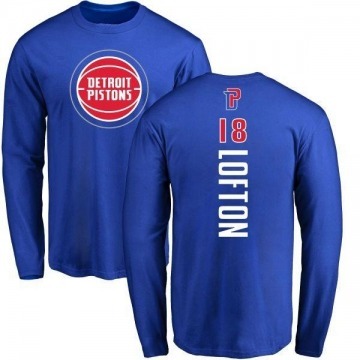 SHIPPING Order Over $99 get FREE Shipping. 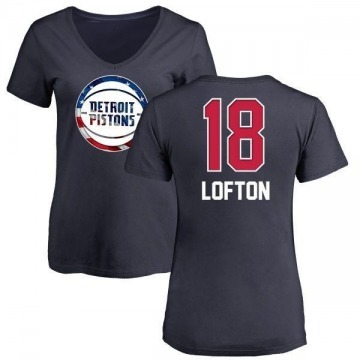 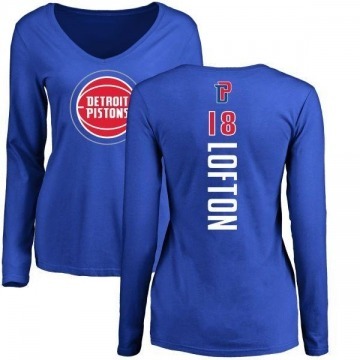 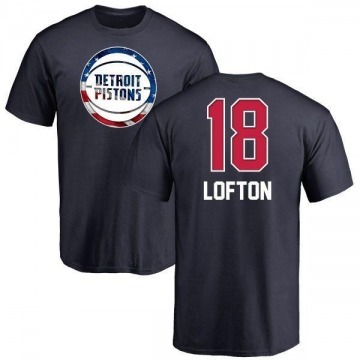 For a unique way to show off your Detroit Pistons pride, get this Youth Zach Lofton Detroit Pistons Ash Backer T-Shirt. © Pistons Store, All rights reserved. 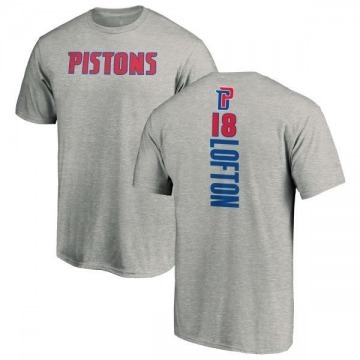 This site may not be reproduced or duplicated.